Sierra Leone, Freetown, October 2011.\n\nOn board, one of the theatre is mostly dedicated to eye surgery. 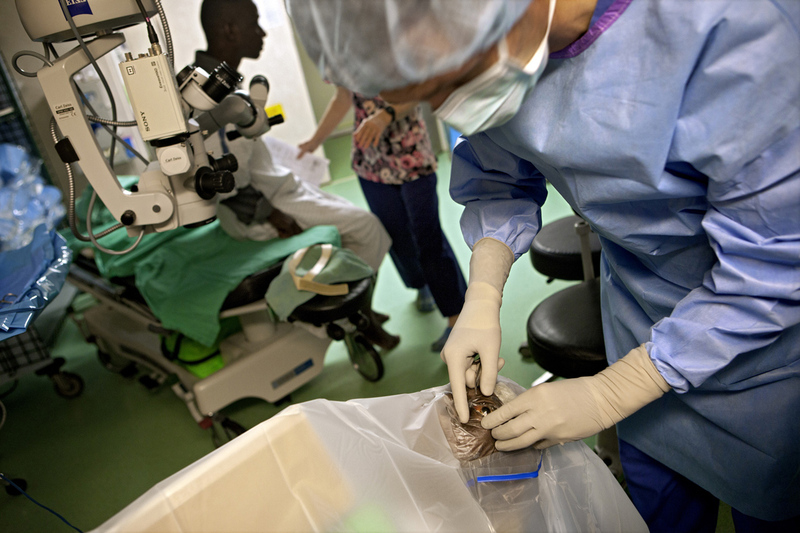 They provide, in a nine months period in Freetown, approximately 1500 cataract-related surgeries. It improves visual acuity for at least 90% of patients.